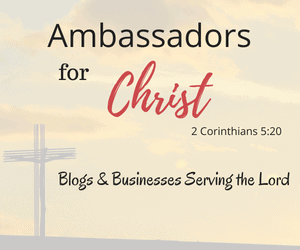 Is the Church Making Disciples of Jesus or are we Making Consumers of Ministry Services? Is the church feeding into the consumer mindset? Can you be joyful and reverent? Connecting across generations is a powerful discipleship opportunity. With Our Moral Divides Is Intergenerally Ministry Even Possible? Are our Moral divides making intergenerational ministry a hurdle to big to overcome? How are you developing the people in your church? People don’t want to sit they want to be sent. Rediscovering Discipleship: Has the Modern Church Gotten The Mission Wrong? Is the church focusing on the wrong thing?